Director of National Intelligence James Clapper compares claims of Russian collusion with the Watergate scandal while speaking at the National Press Club of Australia. 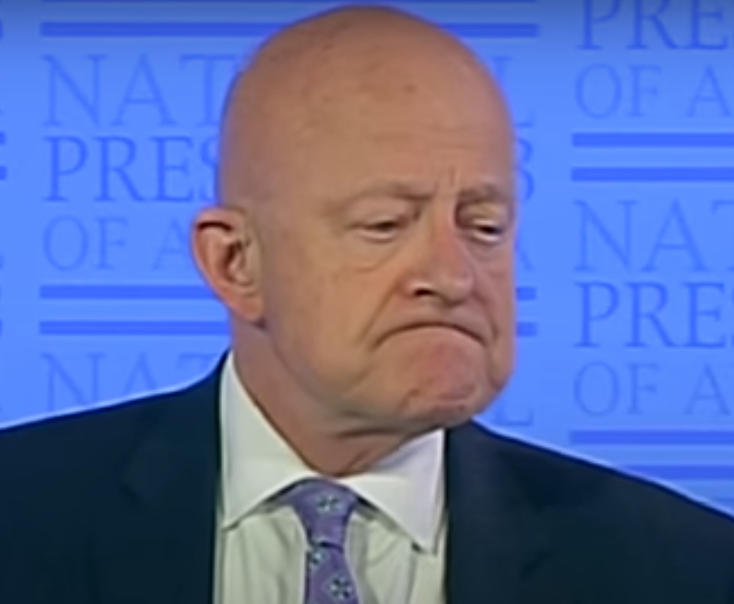 Despite Mr. Clapper’s high- level role in U.S intelligence, a review of his career will reveal a major lack of credibility. One aspect of Clapper’s history that has been neglected by the media is his own corrupt involvement with private intelligence contractors such as Booz Allen Hamilton. Lucian and Ali discuss James Clapper’s testimony and general lack of credibility, as well as the broader topic of the Left’s Russian collusion conspiracy theory.